The New York singer-songwriter will release her debut mixtape at the end of the month. Liana Bank$ has been on the New York scene for a while. 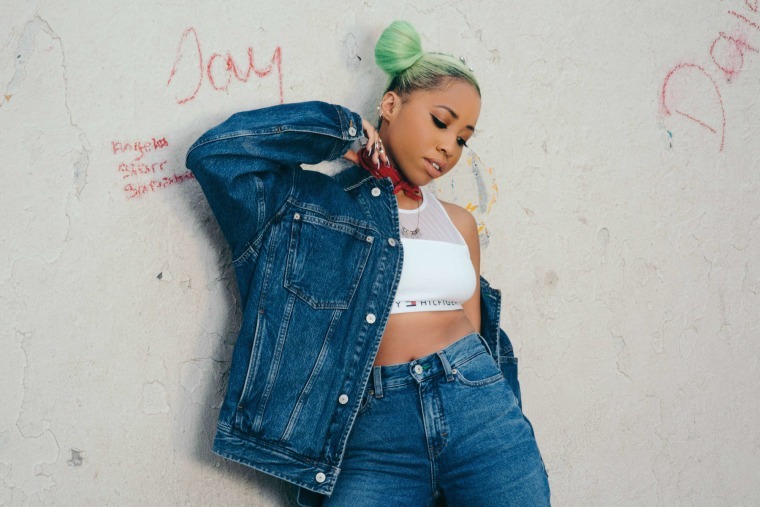 Since she was 19, the Queens singer-songwriter has accumulated an impressive roster of writing creds for artists including PnB Rock and Lily Allen. 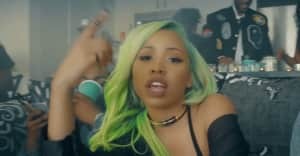 Her own songs are small screen favorites as well: "LVL UP" was featured on the HBO comedy Ballers, and more of her work will appear on Empire director Lee Daniel's upcoming show Star. Now Bank$ is debuting her first mixtape, INSUBORDINATE, at the end of the month. She has been releasing singles every few weeks in anticipation of the new project, and today she's dropping "Plead The Fifth," a smooth ode to wild nights with a subtle techno feel. Bank$ shared some exclusive insight on the YOBO-produced track with The FADER. "Ever had one of those nights where you got really, really reckless… but was too gone to position your face into the dog filter on Snapchat and document it?" she asked. "Ever wake up like, 'How the hell did I get on this boat, and why am I wearing pink pajamas?' Lol, then this song is dedicated to your wild a$$." INSUBORDINATE is due out October 28. Bank$ will perform new tracks off her mixtape at Baby's All Right in New York on October 19.